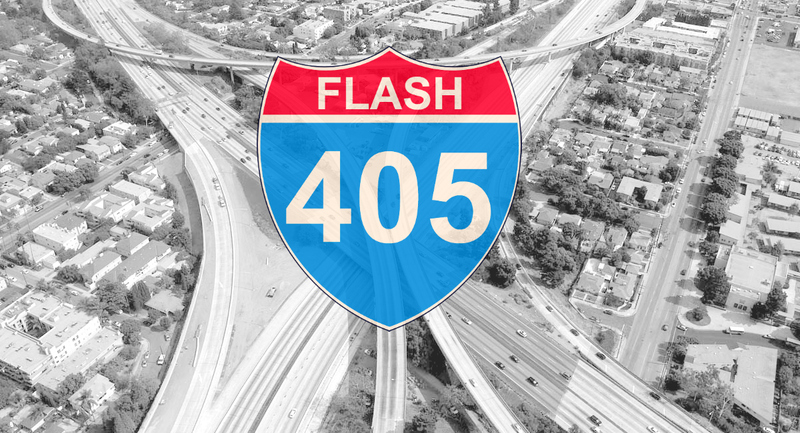 Flash 405 is Exposition Review’s multi-genre short form writing competition, awarding cash prizes and online publication to the winners. You can read the full rules and find past contests and winners here. Entries for our next round will be accepted from April 4-May 5, 2018 via Submittable. Read on to learn more about this month’s theme from guest judge Edwin Bodney! 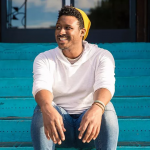 Edwin Bodney is an LA native and co-host of one of the largest poetry venues in the nation, Da Poetry Lounge. A nationally recognized poet, he has performed his work for an array of organizations like: USC, UCLA, Lexus, TV1, All Def Digital, and Button Poetry. Through his work, both on stage and in classrooms facilitating workshops, he hopes to transform his community in such a way that no one forgets their joy in the midst of all their healing. “A physical phenomenon produced by the motion of electric charge, resulting in attractive and repulsive forces between objects. In an age where many things attract and repulse us (technology, food, sexuality, and politics, to name a few), it is a curious thing to explore and reflect on what our position is in relation to these elements that make up so much of our immediate world. Everything we navigate now seems incredibly polarized, albeit with mostly good reason, the idea of being magnetized by known and unknown forces leaves an entire field for the many versions of ourselves to live in.